This entry was posted on Friday, June 24th, 2011 at 17:45	and tagged with graphics, lighting, Programming, screenshots and posted in Free Company, Game Art, Programming. You can follow any responses to this entry through the RSS 2.0 feed. The use of lighting to make similar places look different seems really good. I’d worry though that players will end up seeing through it though, as they use the same tactics as they did last time for the same room layout. 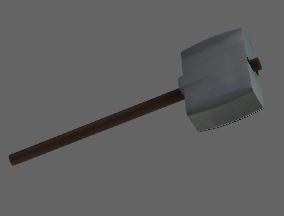 Yes, massive hammers! The people (me) spoke, and their benevolent god listened. 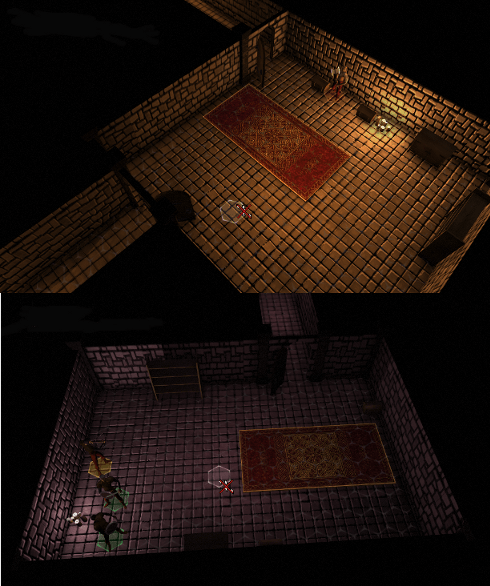 CMaster: The room layouts are randomised already (so, if a bit crappily right now, is the enemy placement). The colour variety is just another step in the quest for super randomised variety. 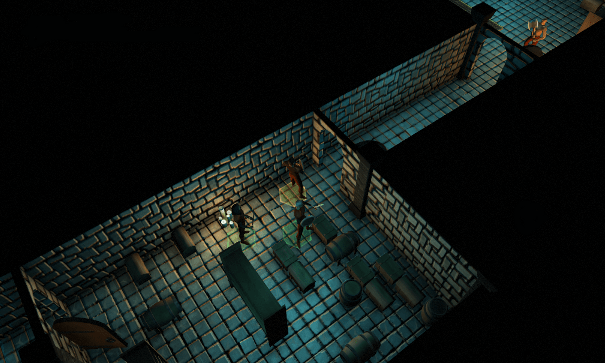 Eventually I’ll have more than just one set of wall & floor textures, more types of objects and so on. Nick: Don’t say i never do anything for the people.